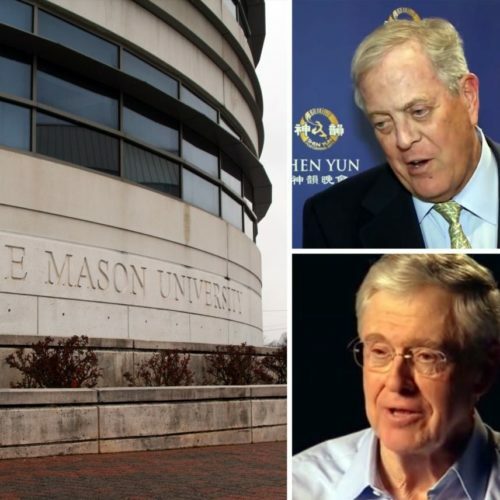 Newly released documents show that at George Mason University, the Charles Koch Foundation was given a say in hiring and firing professors, according to published reports. The records were obtained through a Freedom of Information Act request by a group called “UnKoch My Campus,” which seeks to expose the influence of billionaire investors Charles and David Koch over colleges and universities. What makes higher education a worthwhile investment for the Kochs, who are known for bankrolling conservative causes and Republican campaign vehicles? Essentially, to inculcate the next generation with a philosophy like their own: As we’ve reported throughout this decade, education grants from the Koch brothers’ network of foundations routinely support academic programs or centers that teach theories and principles aligned with the Kochs’ convictions about economics and public policy. At the annual Koch confab in Dana Point, California, in 2014, a top lieutenant of Charles and David Koch told a crowd of supporters that political success begins with reaching young minds in college lecture halls, thereby preparing bright, libertarian-leaning students to one day occupy the halls of political power. Left: Charles Koch photographed in 2015. Right: David Koch speaks at the Defending the American Dream summit hosted by Americans for Prosperity at the Greater Columbus Convention Center in Columbus, also in 2015. There are many examples of how their investments played out on campuses and universities, including at Florida State University, where, in 2007, the Charles Koch Foundation gave millions of dollars to the university’s economics department — if it complied with its conditions. The funding pattern isn’t limited to higher education, or even physical campuses. They’ve also invested in web-based curriculum featuring anti-government, pro-market philosophy pushed for use by college and high school teachers. Teachers using EDvantage could find economics videos explaining how the Environmental Protection Agency is bad for the environment, how sweatshops are good for third-world workers and how the minimum wage costs workers jobs. Content featuring opposing viewpoints, however, is sparse. As can be gleaned from the varying names where funding came from, the Koch brothers have a vast network through which they funnel contributions. In all, six separate private foundations are tied to one or both Koch brothers. 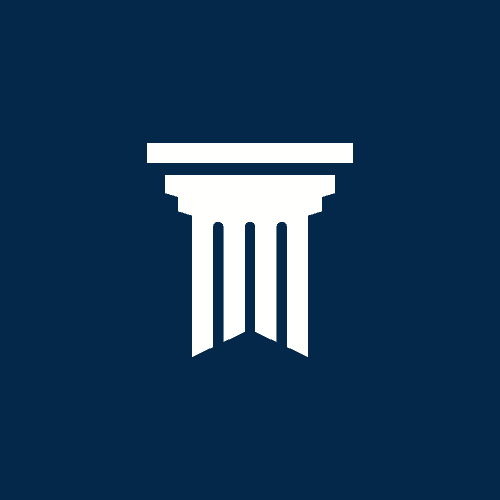 Is there a Democratic equivalent to the network of Koch foundations? Liberal political bankroller George Soros spent slightly more money on a smaller number colleges and universities than the Koch foundations did during 2014. The most notable difference: While some of Soros’ higher education grants go to programs aligning with his domestic policy priorities, the majority were focused overseas, tax records show. After the Center for Public Integrity’s 2014 investigation, the Koch brothers supersized their already hefty investments into college students’ hearts and minds. Following the recent investigation, the president of George Mason University ordered an inquiry into whether big-money donors are being given undue influence over academic matters. The Koch foundation released a statement saying that the hiring agreements in question had expired and were no longer used, and that in any case, they had allowed the foundation only to recommend candidates for positions, not to make final appointments.